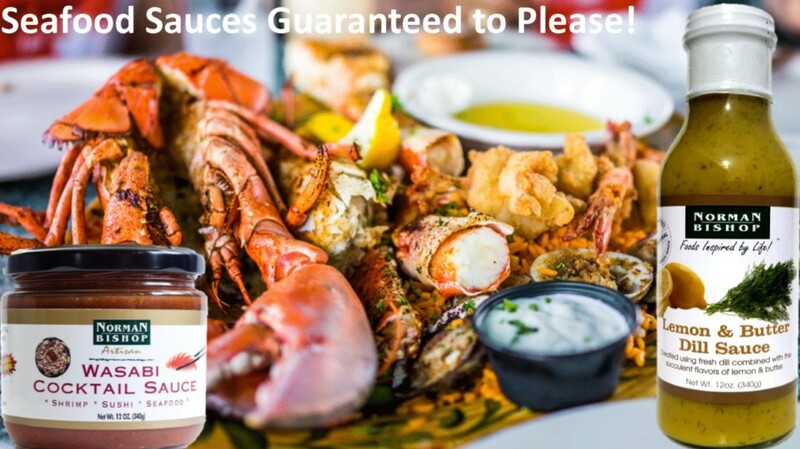 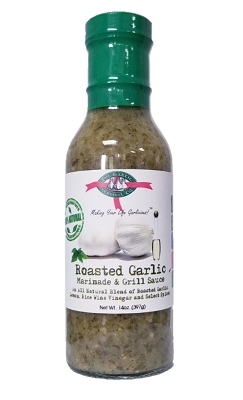 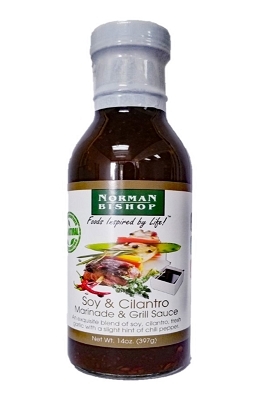 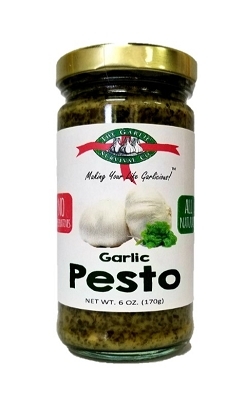 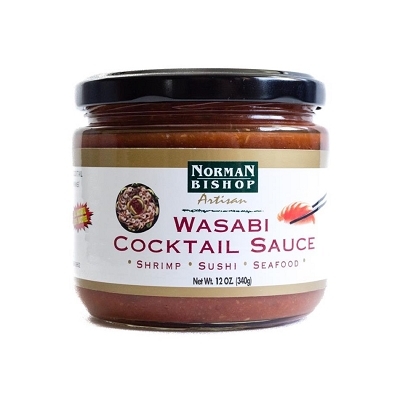 GMB Specialty Foods Seafood Sauces are guaranteed to please! 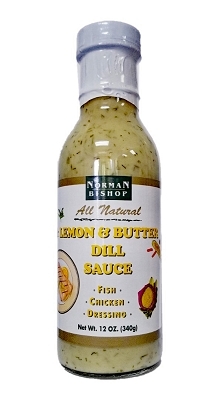 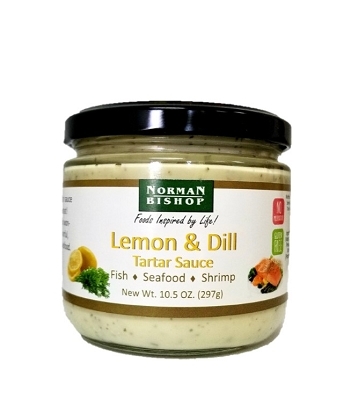 Lemon & Dill Tartar Sauce are perfect for anything seafood. 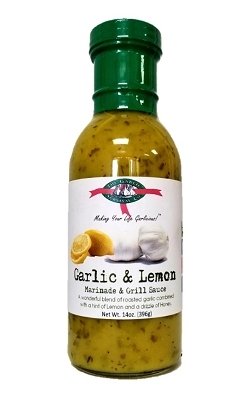 GMB Specialty Foods has a seafood sauce for you!